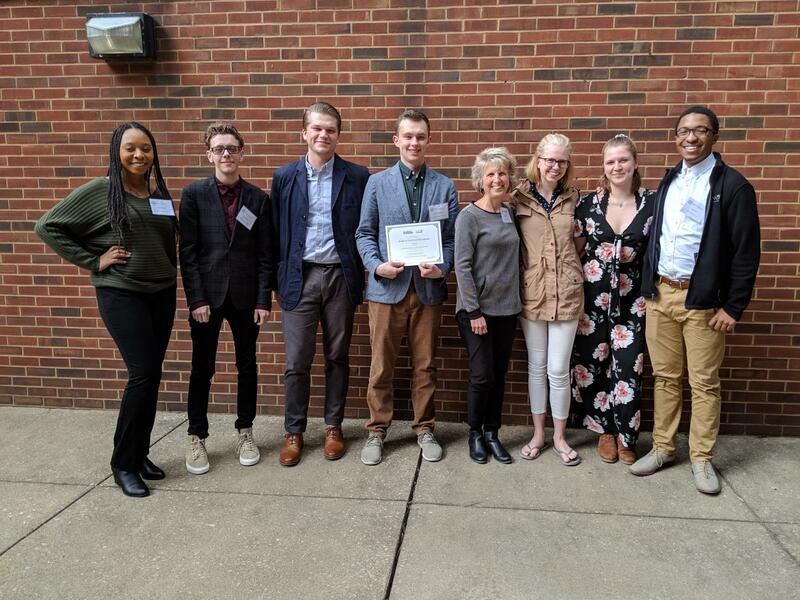 Northerner editors Sierra Newton, Kane Mitten, Billy Keeney, Sam Rosenstiel, advisor Michele Day, editors Natalie Hamren, Nicole Browning and Josh Kelly at the SPJ Mark of Excellence Awards, April 6, 2019. Former Editor-in-Chief Mackenzie Manley and current Editor-in-Chief Sam Rosenstiel won SPJ’s Mark of Excellence Award in Best General News Reporting for “Student: I didn’t want there to be a girl after me.” The Northerner’s story detailed student and faculty reports of sexual harassment and misconduct by SOTA’s choir director. “Nearly one year after The Northerner published the accounts of brave survivors of misconduct and abuse at NKU, we are grateful that SPJ has given more exposure to their stories,” Rosenstiel said. The regional honor pits The Northerner against other top-tier journalism schools, like Northwestern, DePaul, Loyola Chicago and University of Indiana. With the win, The Northerner is also eligible to receive SPJ’s national honor for general reporting at its national conference in San Antonio, Texas this September. 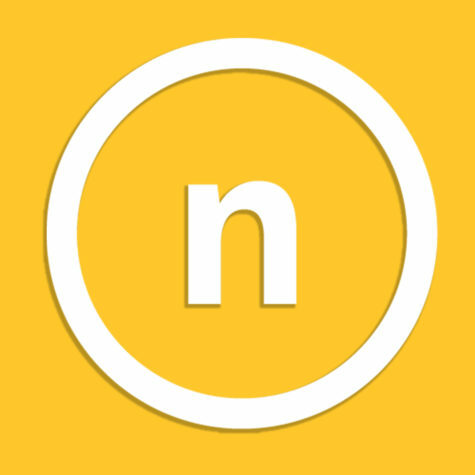 The Northerner’s coverage recently won a Pinnacle Award, the national College Media Association honor for excellence in student journalism, as well as several Kentucky Press Association honors for reporting, photos and video. Previously, The Northerner has been a finalist or winner of several Mark of Excellence Awards for reports on NKU science faculty facing state cuts, a three-part series on NKU’s outgoing men’s soccer coach and more.